The Hollywood Reporter brings word that Paramount Pictures has landed long-in-development and long-running Japanese manga Lone Wolf and Cub, with the studio having now enlisted Se7en scribe Andrew Kevin Walker to pen the script. Justin Lin (Fast & Furious, Star Trek Beyond) has been attached to the project since 2012 and is set to produce the film while also eyeing to direct the adaptation. Described as an epic samurai adventure, Lone Wolf and Cub was first published in 1970 from writer Kazuo Koike and artist Goseki Kojima. The series ran for six years with 28 volumes of content and over 7,000 pages. The series follows Itto Ogami, the Shogun’s executioneer, who finds himself on an unending quest for revenge after his family is murdered, leaving only his infant son alive. 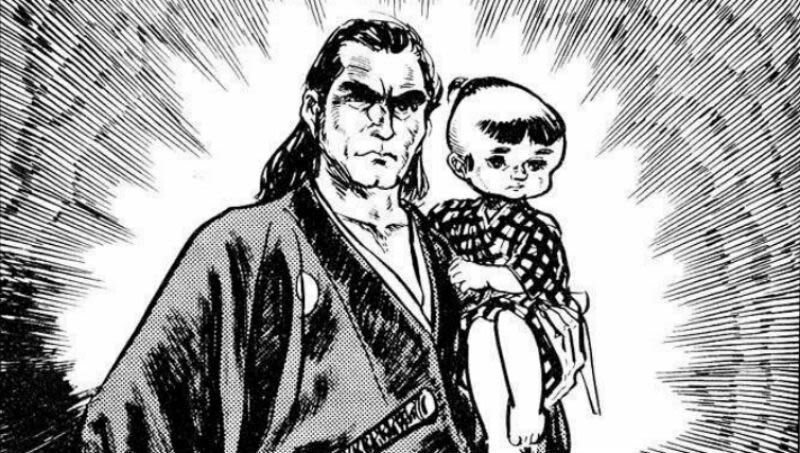 The series follows their adventures as a father and son team and as the young Daigoro grows up they became a pair of assassins. Lone Wolf and Cub was previously adapted into six feature films starring Tomisaburo Wakayama as Itto Ogami in the early to mid 1970s. Various other TV adaptations of the series have been created over the years as well, including a series running from 1973 to 1976 and one from 2002 to 2004.